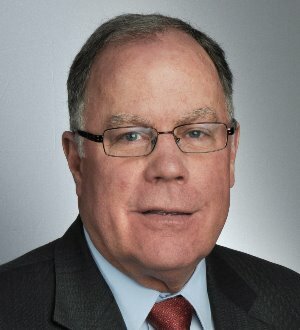 Bob Cultice is a partner and a vice chair of the firm's Litigation/Controversy Department, and the co-chair of the Business Trial Group. He joined the firm in 2000. Mr. Cultice maintains an active trial practice in complex commercial... Read More.